Dark city is a township near Bronkhorstspruit. 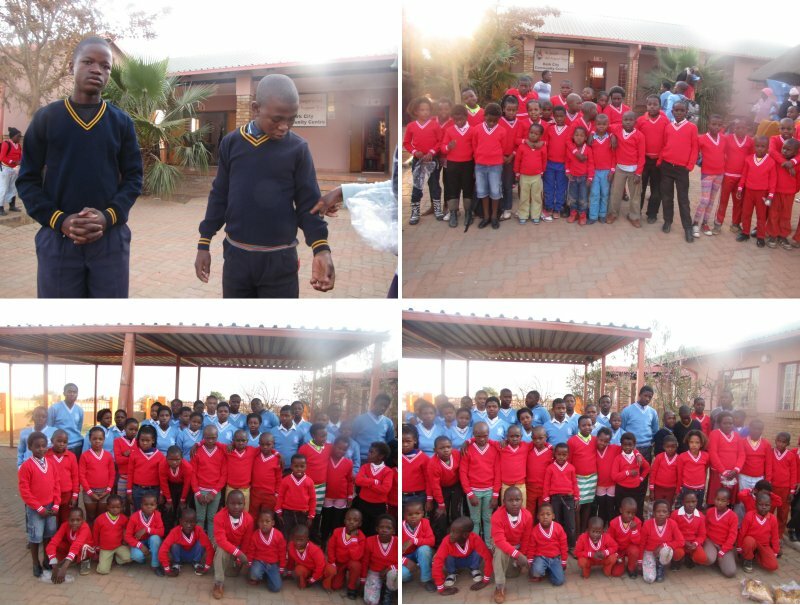 We have established a relationship with a care centre that looks after HIV/Aids orphans and child-led families. They are a drop-in centre that provides meals, homework help and other practical needs for children who have lost their parents. 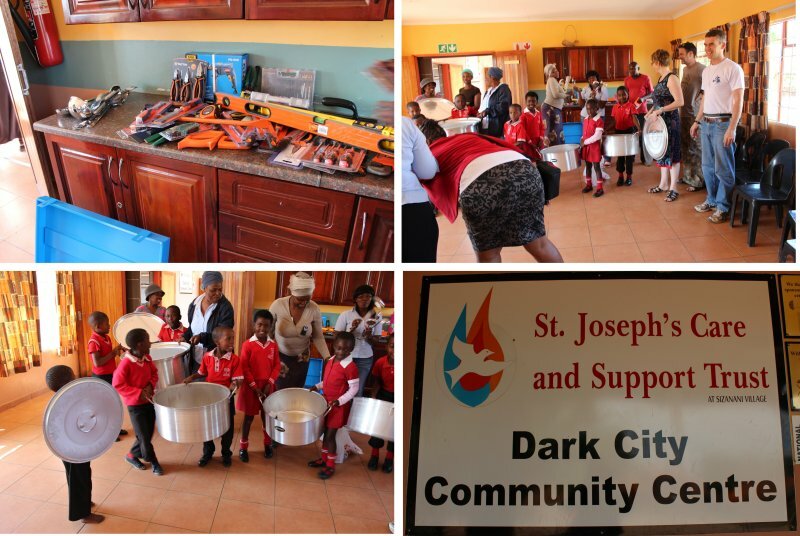 Over the years we have helped paint the centre, provided school jerseys for more than 100 children and equipped the centre with kitchen utensils and handy-man’s toolboxes. The fotos below tell the story….